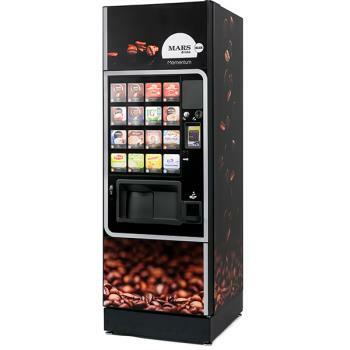 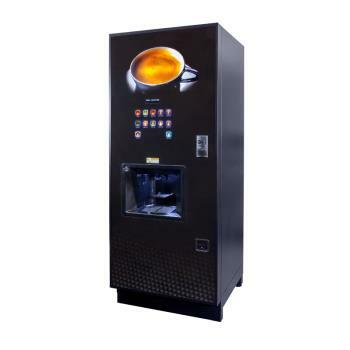 We provide bean to cup, instant and fresh brew coffee vending machines. 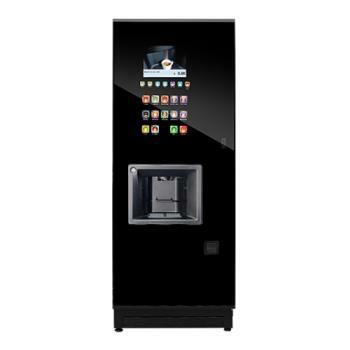 Each machine is available in a large number of configurations so we offer free expert advice to help you arrive at your ideal solution. 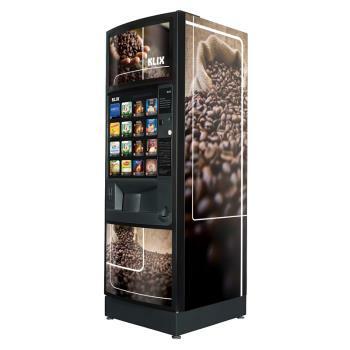 delivered in 9 or 12oz cups. 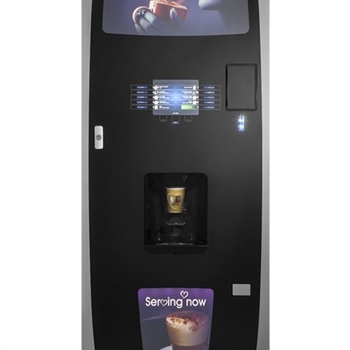 The Voce Media is a truly versatile hot beverage system for all locations, delivering an unrivalled choice of beverages from instant, fresh-brew, roast & ground and bean to cup models, with a further option to include chilled and sparkling drinks. 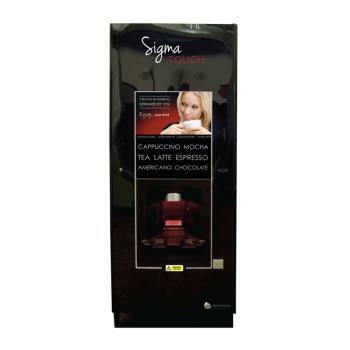 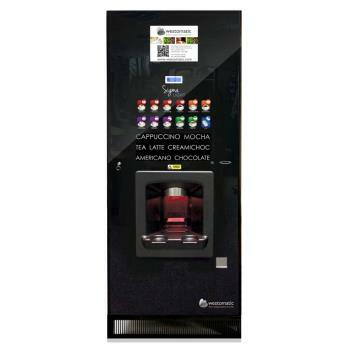 The Sigma Touch coffee vending machine is a technologically advanced office coffee machine that brings a whole new dimension to the provision with a fully integrated 19" high-definition interactive touch screen menu, amazing high resolution graphics and fully integrated speakers. 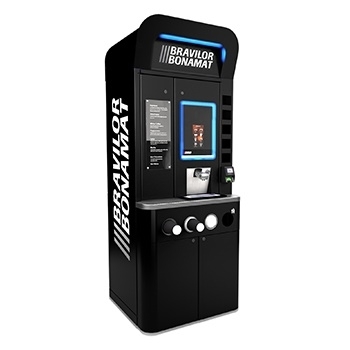 This machine enables you to promote a video for additional revenue via advertising or communicating an informative message.